Exceeded only by the Great Barrier Reef and the Galapagos Archipelago, the Delta is the worlds third largest region of biodiversity and is a sanctuary for over 300 species of birdlife. Guided by a local wildlife expert, this journey will uncover the flora, fauna and Romanian folklore of this vast UNESCO wetland. Your boat is moored at the Danube Delta gateway town of Tulcea. A single timed transfer to Tulcea will depart Bucharest Henry Coanda Airport (Otopeni) at 2pm. On reaching the boat, you’ll be greeted by the on-board crew and have time to get to know your fellow cyclists over dinner that evening. During the morning sail to Nufaru, your guide will brief you about the day ahead as you cruise through the rolling Bestepe Hills. 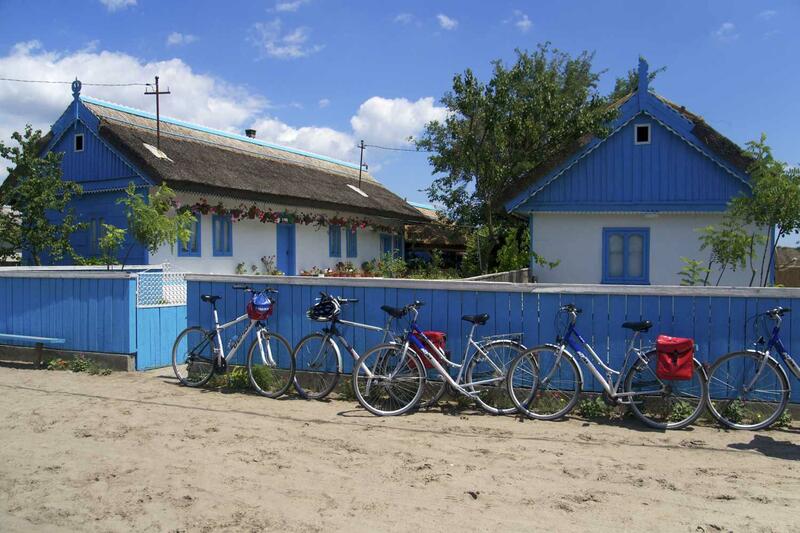 Hopping onto the bikes at Nufaru, the route follows the Danube eastwards to Murighiol. 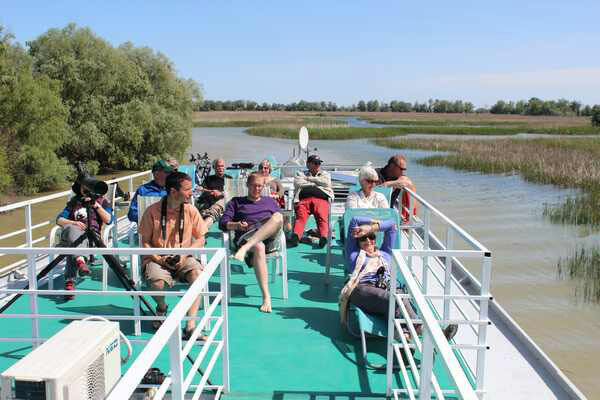 From here you’ll rejoin the boat to explore Danube birdlife and wilderness before reaching the Black Sea port of Sfanta Gheorge. Cycling a well-graded gravel track, your guide leads you north to ‘Mile 0’ at Sulina where the Danube empties into the Black Sea. With far reaching reed and marshland to your left and the Black Sea to your right, there is ample time to explore the wildlife and chat to the local fishermen along the way. From the bird lovers paradise of Musara Bay you’ll pedal to the timeless village of Letea, with its distinct white and blue washed reed houses. Todays route explores Romania’s oldest nature reserve, Letea Forest, which has since been declared a world heritage site due to its distinct sub-tropical climate. The day ends with an afternoon cruise to the fishing village of Crisan, where the boat moors for the night. A day off the bike as your captain sails into the heartland of the Delta to seek out the diverse flora and fauna. 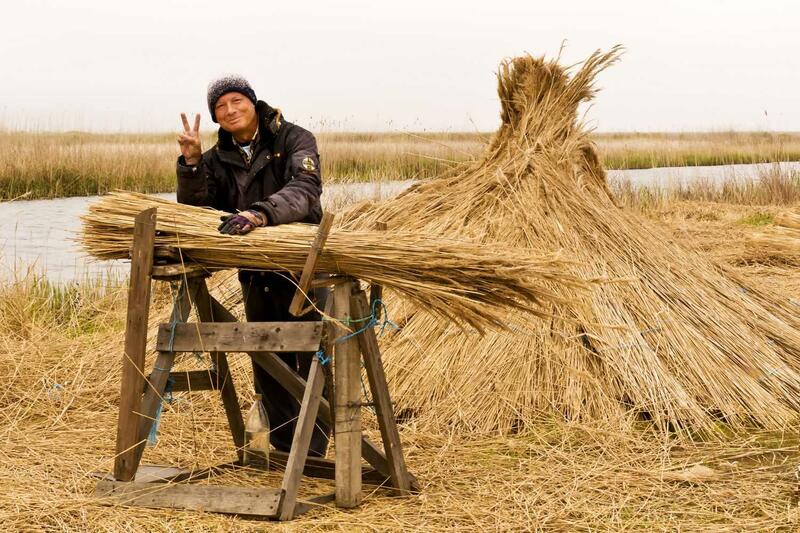 One of the largest expanses of reed beds in the world, the sedate waters of the Delta are a delight to explore. 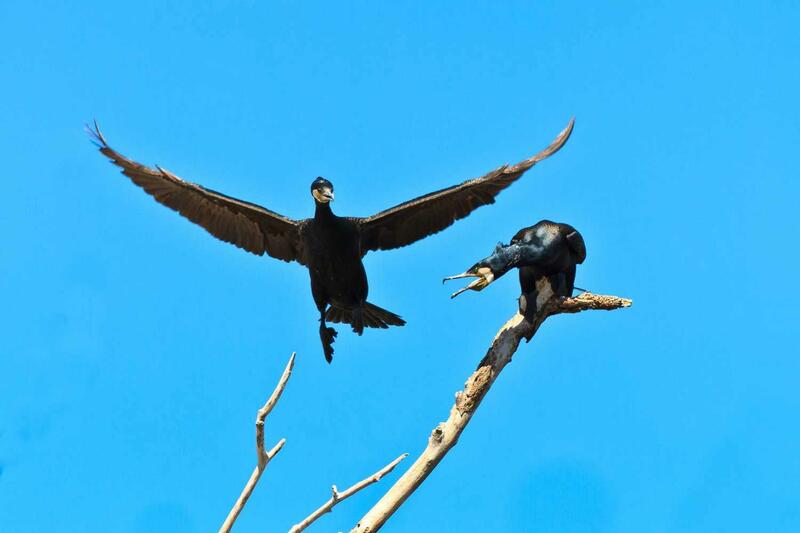 If you’re lucky you may encounter a rare sighting of a Black Stork or the blue beaked White Headed Duck. 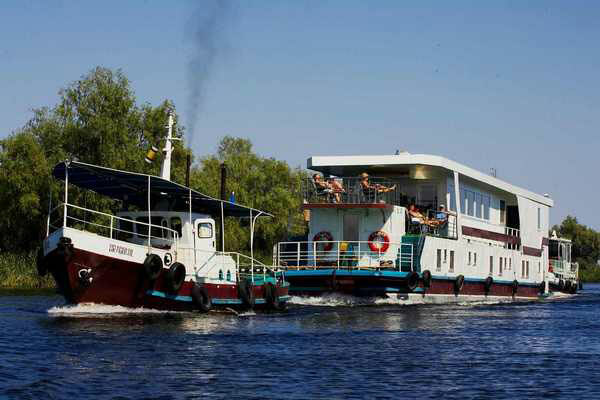 In the late afternoon the boat leaves the tranquil waters of the Delta for Tulcea and the last night onboard the boat. 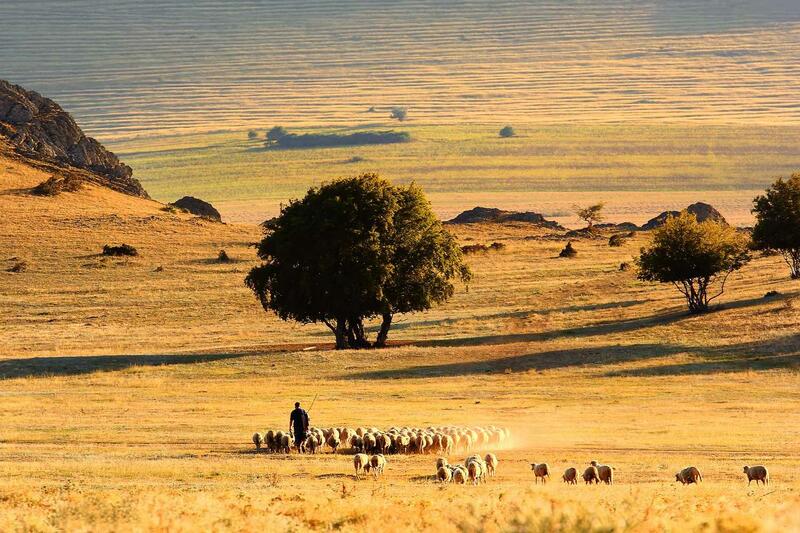 Riding the rolling landscape of Dobrogea leads to the monastery of Celic Dere, considered to be the regional centre of Orthodoxism. 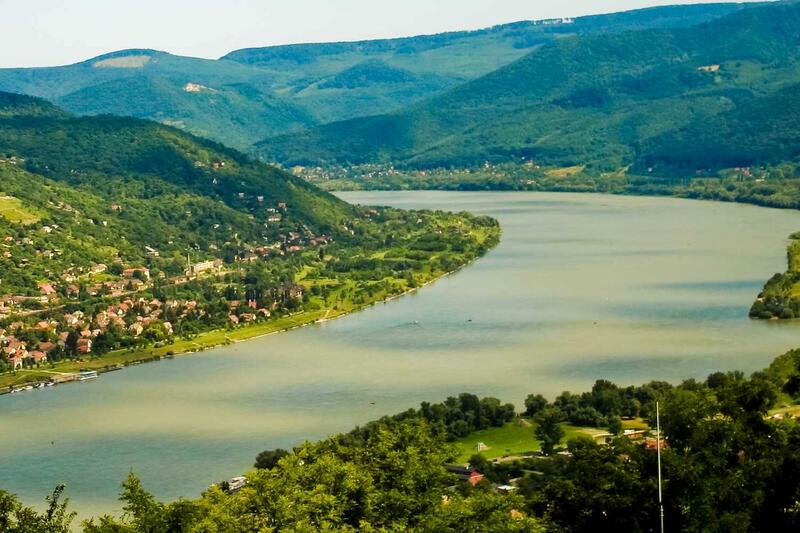 The rich, fertile lands are home to some of Romania’s finest vineyards and the views across the floodplains reach as far as neighbouring Ukraine. After a short bus transfer to the town of Babadag, it’s onto the bikes for a gentle ride to the medieval fortress of Enisala. 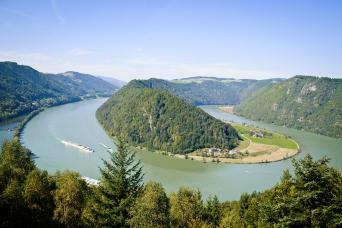 Sitting high over the Danube, there are impressive views over Lagoon Razim. Beyond Razim is Lake Golvita, the two of which are separated by the Greek-Roman excavations of Argamum. 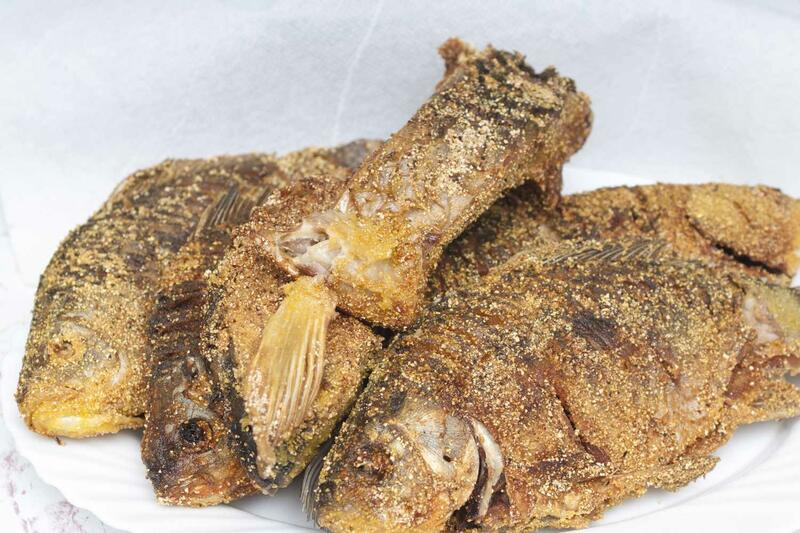 In the late afternoon you will return to the guesthouse in Tulcea for a Romanian farewell dinner. After breakfast a single timed transfer to Bucharest Henry Coanda Airport (Otopeni) will depart at 9am. Should you wish to extend your stay in Bucharest, we are happy to arrange extra hotel nights for you. fauna from the comfort of the boat. 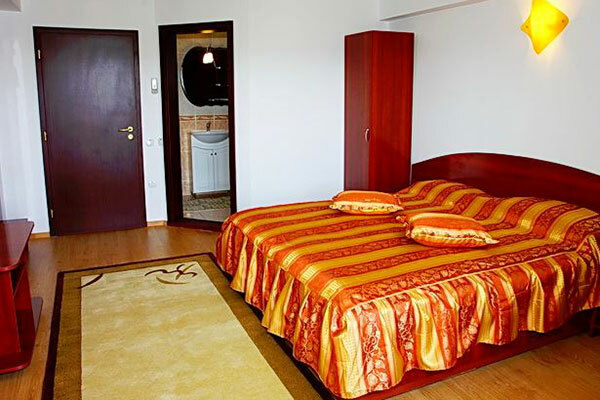 For the last 2 nights of the trip you will stay in a family run guesthouse based in Tulcea. 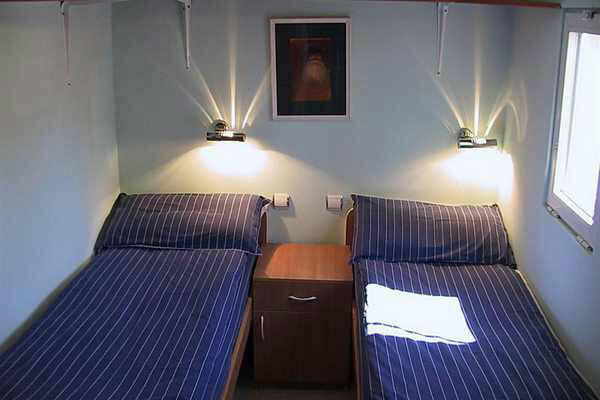 Rooms are based on 2 people sharing with en-suite facilities. Your hosts provide hearty home cooked food and an insight into Romanian traditions, folklore and family life. depending on the season. On clicking "book now" you will be able to check up to date prices for various dates. 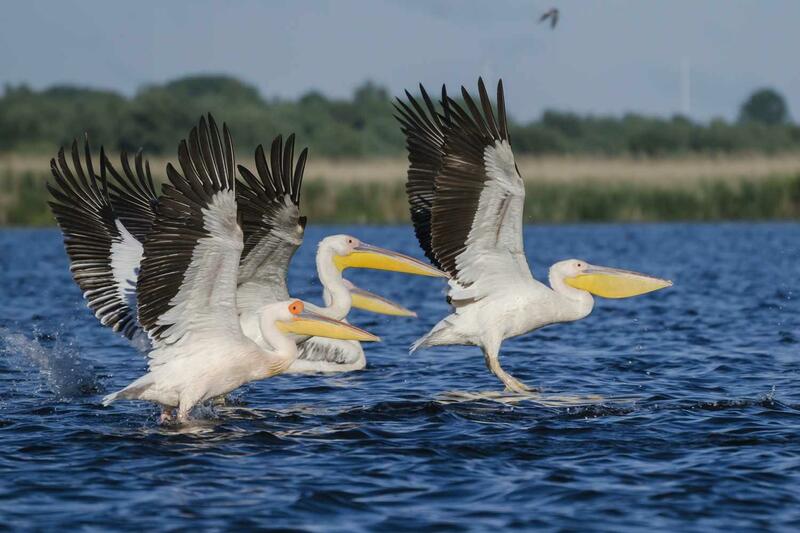 Danube Delta is a wildlife enthusiast paradise. 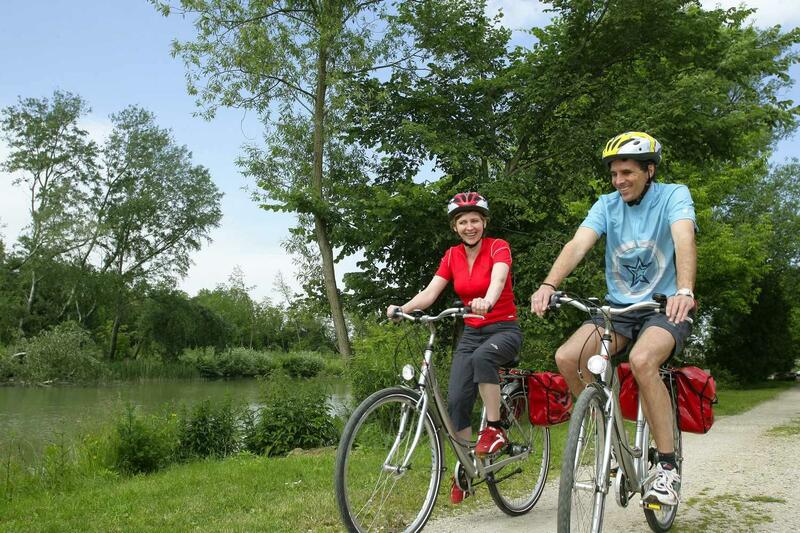 tour is particularly well suited to couples and novice to moderate cyclists. anti-puncture tyres. EBikes are not available. that covers you for cancellation, curtailment, illness or injury. clothing for summer, and a day pack. scheduled and low-cost airlines including British Airways, Austrian Airways, EasyJet and RyanAir. early lunchtime the following day. This trip is graded as easy because the route is almost entirely flat. Daily distances are between 30 and 52 km so you will need to have a basic level of fitness and we advise that it is worth getting out on the bike before travelling. However, due to the wealth of flora and fauna on this trip, each day is about taking time to discover the region. The guide will always set an easy going pace, stopping regularly for points of interest. The best option is to fly into Bucharest Otopeni Airport from where a transfer to Tulcea is provided. 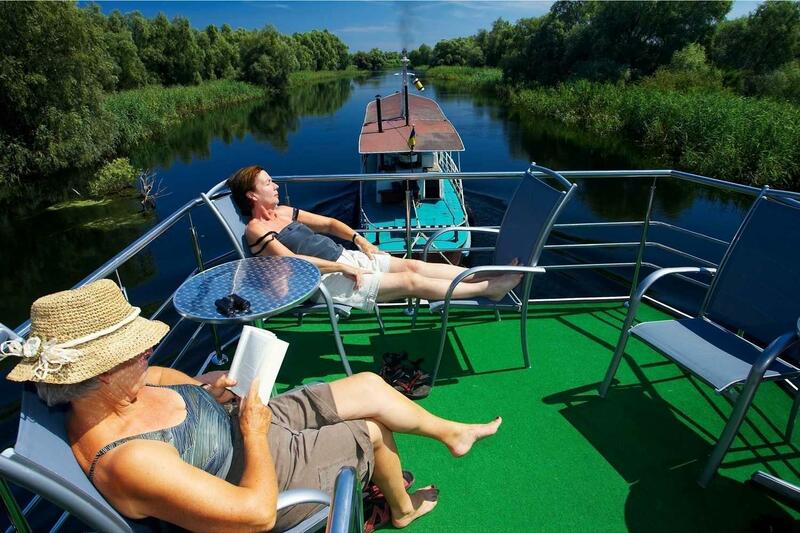 The Danube Delta is a working river, there are lots of operational boats on the river. Depending on clearance and the Captains schedule the boat will then sail during the day when you are cycling (unless specified), if you like you can stay on the boat. The times of sailing can change from day to day but they do try to keep this on schedule to the itinerary. The boat will be moored each evening in a local port or sheltered stretch of river. 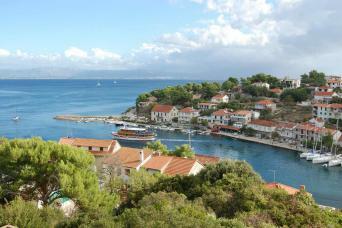 A brilliant holiday, fantastic for nature lovers. The cycling was never too hard and the surroundings always interesting. Every night we stopped somewhere different and there was no time to get bored. There were always wonderful birds singing and to be seen and our guides were knowledgeable and helpful. We learnt about the history, the culture and the wildlife of this interesting region. This boat & bike tour is well-suited to those who want to cycle short distances on quiet country lanes and tracks but don’t mind the odd hill now and again. Each day, the guide will accompany you during your exploration of the region. 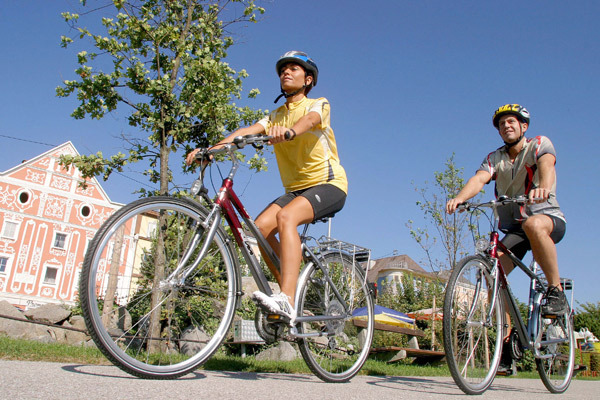 At the end of each cycling day you'll hop back on-board your boat for dinner with your fellow cyclists. There’s also the option to relax on deck and admire the wildlife should you wish to have a day off the bike.